Our condolences goes out to our friend/campaign manager Joshua Chernila. Josh, lost his father 4/25/15. Lenny Chernila, a.k.a The Professor R.I.P. City and County of Denver elections, results, debates, forums, polls, candidate information, League of Woman Voters, Denver Inc, Historic, Denver Decides and their voters. Click on the image below to read all of Denver's General elections 2015. 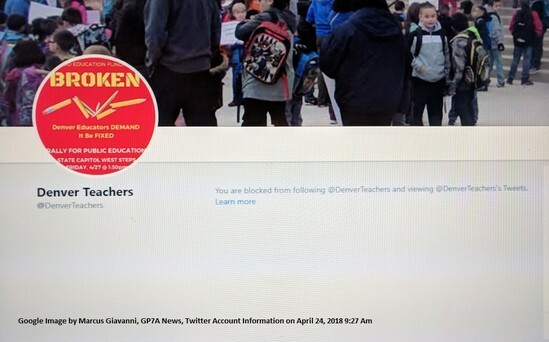 It appears that according to the city and county of Denver by means of DenverGov.org. This is how the current Administration supreses democracy in the City and County of Denver. https’s server DNS address could not be found. you know know the truth; sad but true. I would like to congratulate Mayor Michael Hancock on his re election. He will led the city across difficult times with sunny strength, and we must all come together for the days ahead. The field of candidates on the ballot for the May 5, election were a testament to the diversity and depth of talent in Denver's civic community.Voters have a lot to be proud of no matter who gets elected, but the winners across the board are admirable public servants. It is unfortunate that for the first time in modern memory the citizens of Denver were not allowed a televised mayoral debate. 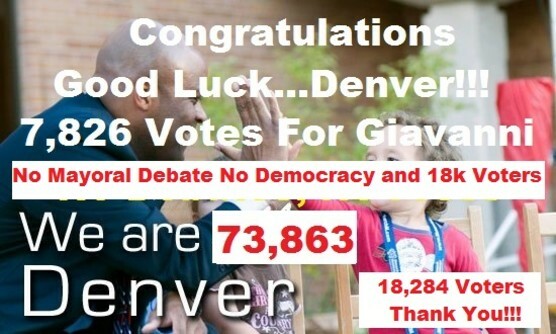 Fully 18,286 of Denver voters stood up for Democracy and open government supporting candidates other than the Mayor. We thank specifically those informed and critical thinkers who supported this dynamic field of candidates in the race for Mayor and our fellow candidates for Mayor Chairman Seku' and Paul Noel Fiorino. The idea of a community conversation for Denver became an important point of discussion and will be a part of Denver's future. Diverse voices,treated with respect, set pragmatic goals and policy that effect our lives. Every voice counts. Thank you to all of my supporters, everyone who voted for me, (Final results: 8,033 #bad*sses) everyone who volunteered and donated, and thanks to my Campaign Manager, Josh Chernila, (who lost his father Lenny Chernila on 4/2515). To all voters in this election, 8,033 thank you for loving Denver. I love all of you. Not a loose cannon, but a defender of truth and democracy. Though, "Denver Startup Week" is ment to Inspire. 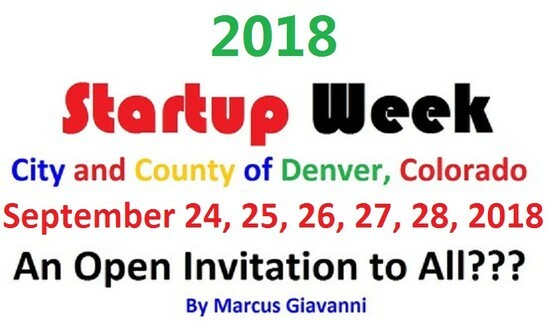 Denver Startup Week can also, taketh away! @DENstartupweek you did just that to Giavanni. People from all over the World are stating to ask those tough questions. 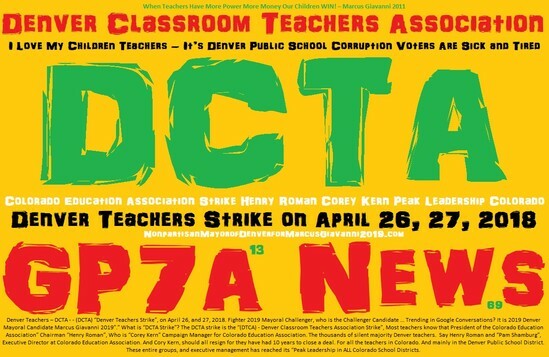 @starupweek are you awaer of what's going on in the City and County of Denver. 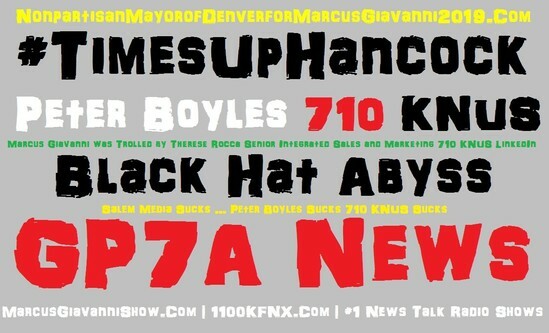 Marcus Giavanni Show for Mayor of Denver Live on Independent Talk 1100 KFNX. 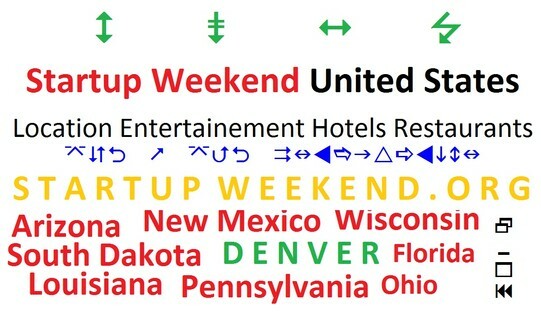 Startup Weekend all across the United States, with locations in a City and County near you. Are you looking for Hotel locations in Cities and Counties near you for Startup Week. Needing Restaurant locations in the City and County near you for Startup Week. 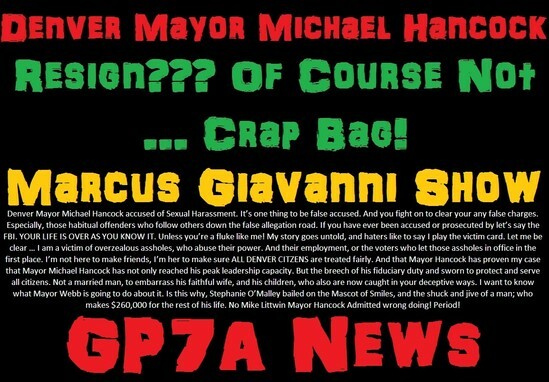 Candidates Clerk and Recorder and the Marcus Giavanni Show. Since 2011, Denver has gone from a prosperous and some what peace life 10 years ago. And now 6 months into the 2018 year. And Denver has set the record for most violent crimes. And yet, the city council, and the mayor, auditor, clerks and recorder, and top department heads, and appointees. These folks, and their voters are the monopoly. Most don't know, and the ones that do. Most of those folks have gone to their next lives. Leaving only a hand few. 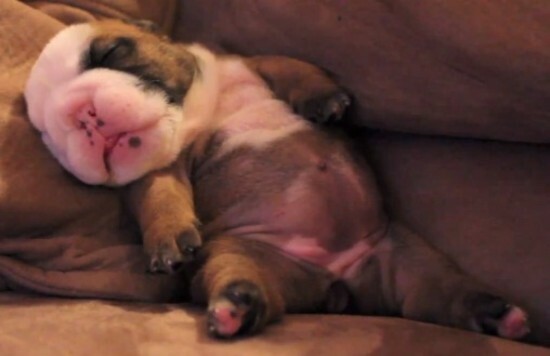 Who just kinda closed their mouths. And took power the City and county of Denver's Government. 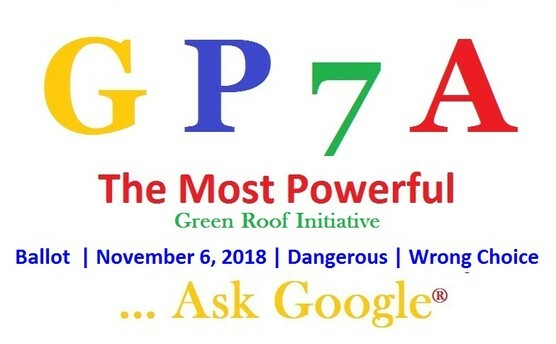 Green Roof Initiative making you buy something by Law has made the Denver Ballot for the Midterm election 11.6.2018 Click on Image now! Attending this free and open conversation on. 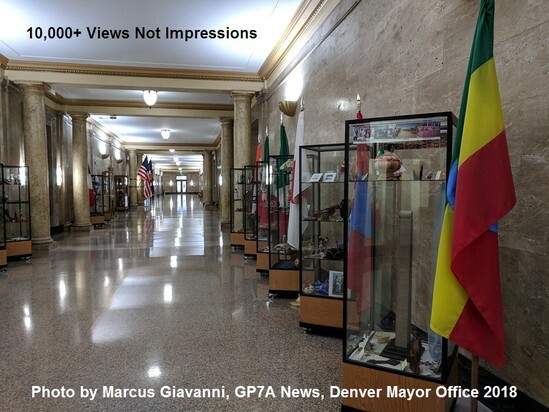 Giavanni is President of For Sale By Owner Company, LLC, since 2013. and decide to run for Denver Mayor, because of the importance of restoring power from the hands of the current administration. And back in the hands of the citizens of Denver, and its Business Owners to operate the city and county of Denver; as Denver, was legally attended to be. 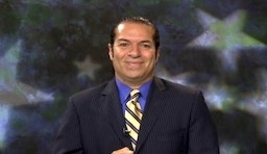 Giavanni For Denver Mayor Campaign suffered a serious blow, when the campaign manager father died. On April 25, 2015, and was unable to complete his obligation, as the campaign manager. This tragic event did not detour Candidate Marcus Giavanni from coming in second place. 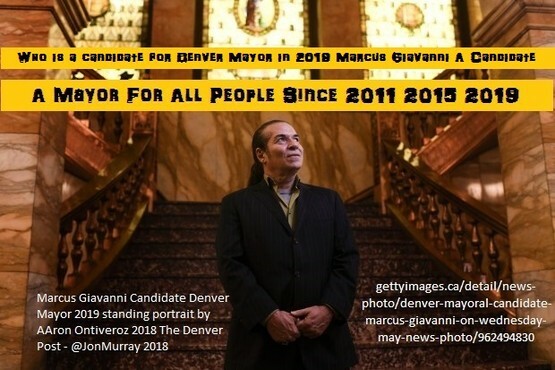 In the Denver's General Elections, with 8.5% of the vote, with 8,0333 voting citizens of Denver; who knew, Candidate Marcus Giavanni, was the true underdog candidate for them. The Denver Mayoral Race was more like a Coronation than Democracy, since the presenters of the usual Denver Mayoral Debates, Denver, Inc. & Larry Ambrose, Women's League of Voters Denver, Historic Denver, Denver Decides, and Denver TV8) decided, Denver Mayoral candidates where not qualified enough. 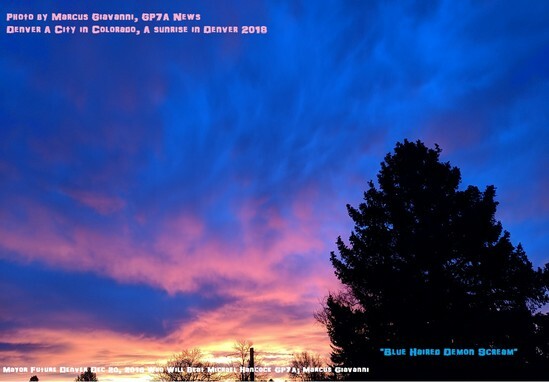 To meet their standards, or party affiliations, (ignoring Denver's City Charter, on what constitutes, an Official Candidate 6 of who is, or is not, qualified. To be an elected official for the city and county of Denver. 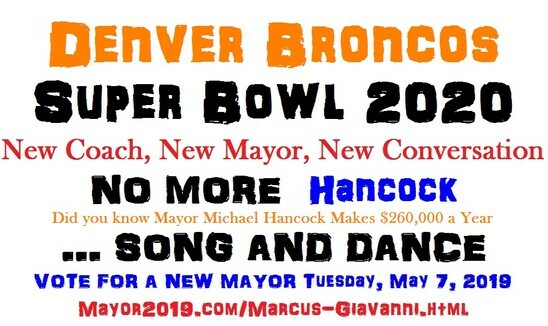 I am Marcus Giavanni, Independent Candidate for Denver Mayor. I am asking you to join our campaign for the future of "Our Denver Metropolis". How will WE address the issues we face? How can construction at DIA benefit Denver, our partners and neighbors, and all of our residents? How will we effectively handle transportation and development as the city continues to grow? What can be done to strengthen our Sheriff's department, our city services, our schools? How will we best regulate the newly legal marijuana industry to keep it strong and safe for all of us? How will we support our schools and teachers, address homelessness, keep our parks beautiful, and ensure that as many of our citizens as possible benefit from Denver's growing economy? For each of the issues facing the City and County of Denver, we are seeking an open conversation and pragmatic solutions that are good for business, good for the community, and that increase safety for all. As your Mayor, I will work with everyone who loves Denver to ensure that our economic power and our prestige as a leading metropolis continue to grow. I ask you to support my candidacy for Mayor. I will work tirelessly to ensure that every voice is heard and that everyone here shares in the bounty of Our Denver Metropolis. Please join the conversation. Please join our campaign. Denver: Vote Cinco De Mayo. 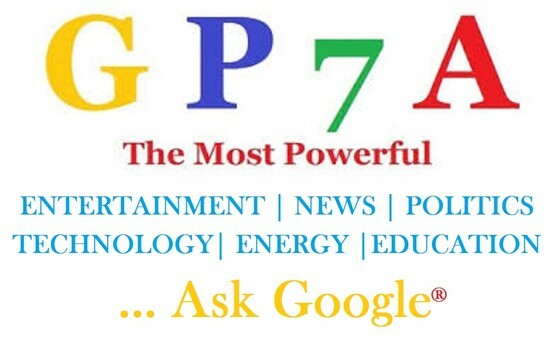 Google Mayor City County Denver, Colorado, Independent tanking on the Establsihement since 2011. Donate to this fighter. And you will be represented, and if you dont live in the sate of city. don't woory, back thsi fighter, so at lest you are being heard somewhere. 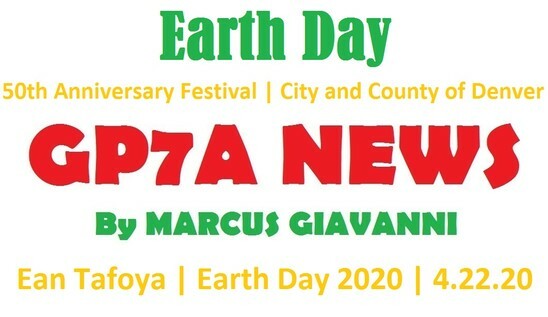 City and County of Denver Citizen Marcus Giavanni Mayoral Candidate 1100 KFNX. 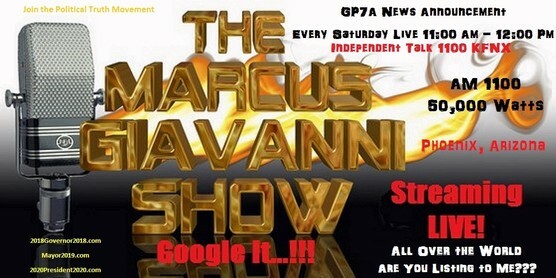 Candidates for Mayor on the Marcus Giavanni Show. 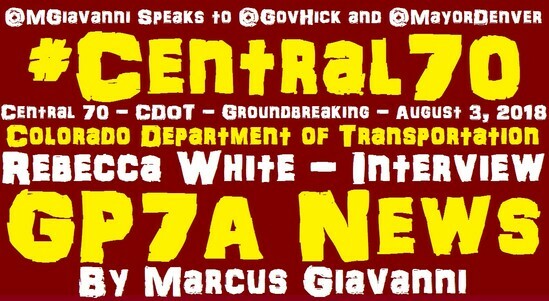 Published April 8, 2018 5:00 Pm by Marcus Giavanni | GP7A News | Future Denver| Future Mayor | 2019 Denver Mayor Michael Hancock | Time’s Up Hancock Movement | Nonpartisan Candidate Marcus Giavanni 2019 | Will Beat | Mayor of Denver Michael B. Hancock | Nonpartisan Mayor - Marcus Giavanni, and Here is the Rest of The Story ... Click Now Did You hear about Time's Up Hancock, Will be New Mayor ... #TimesUpHancock in city and county of Denver, Colorado 80202"."